Lunchbox Theatre is recognized as one of the most successful noon hour theatre companies in the world. From a foundation of one-act plays, we’re committed to creating and performing high quality theatrical works. 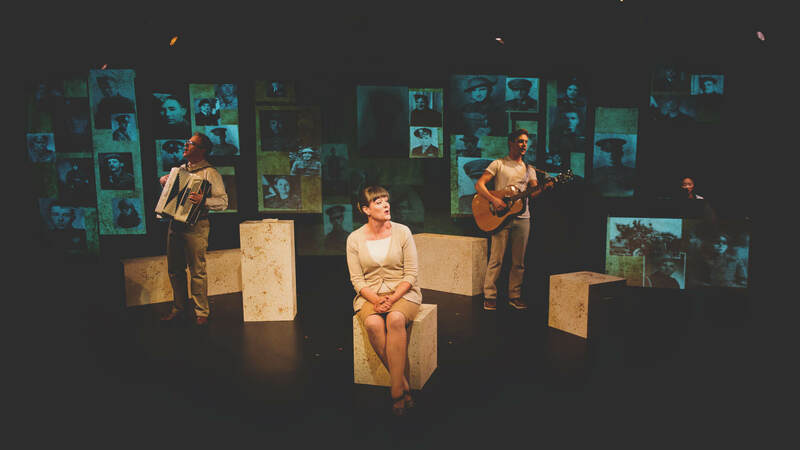 Lunchbox Theatre delivers a unique experience to its audience – upbeat performances in an intimate and comfortable atmosphere. Patrons are encouraged to enjoy the play while you eat your lunch! This audience-friendly approach makes Lunchbox Theatre an ideal place to introduce theatre to new audiences, young and old. A one-act play is a short play that takes place in one act consisting of one or more scenes. The "one-act" is often referred to as the "short story" of plays because the story is told in a concise and creatively efficient manner. One-act plays, as with full length plays, come in all genres: comedies, dramas and musicals. At Lunchbox Theatre we program mainly comedies and musicals as we provide a noon-time oasis for our busy audience members. 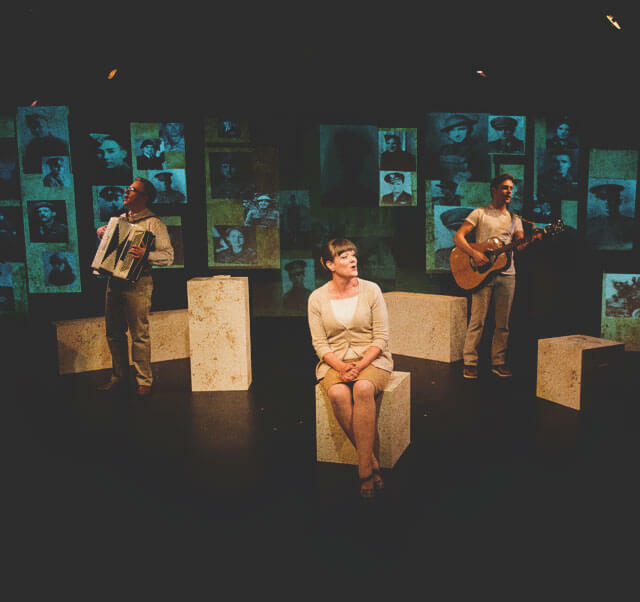 Lunchbox Theatre is recognized as one of the most successful noon hour theatre companies in the world, serving shows to downtown audiences during their lunch hour. From comedy to musicals to dramas, Lunchbox Theatre offer "one-act" plays, shorts told in a concise and creatively efficient manner, that deliver a unique experience to its audience – upbeat performances in an intimate and comfortable atmosphere. Patrons are encouraged to enjoy the play while you eat your lunch! This audience-friendly approach makes Lunchbox Theatre an ideal place to introduce theatre to new audiences, young, and old. Request a meal when you order your tickets and a boxed lunch will be ready for you at the door.